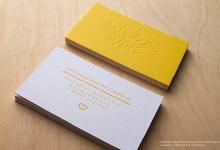 For the ultimate in minimalist design, look no further than this elegant business card template by Amour. Crafted from 28 pt. 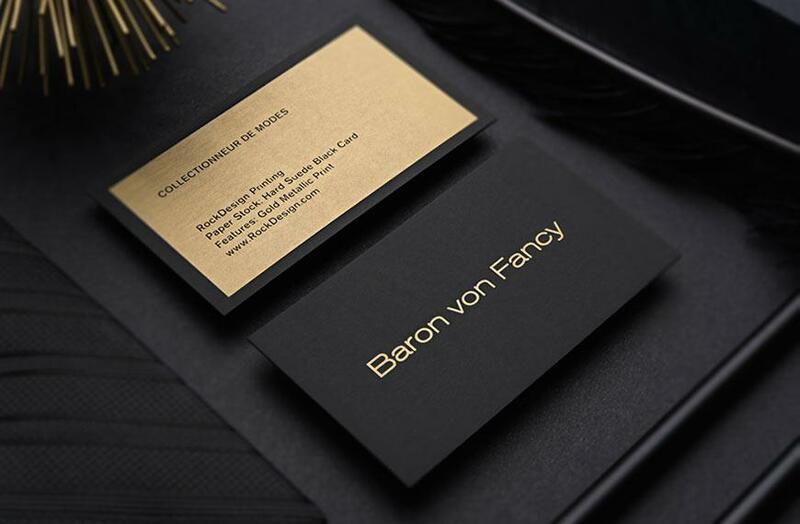 duplex black uncoated card, this cardstock provides sophistication to this otherwise simplistic design. The 2 sided non bleed engraving allows for the business’s name on the front and contact details on the back. This business card contains so much confidence, it does not require any ornamental features to hide behind and thus lending its confidence to recipients. It contains the promise of honesty and solid results delivered in an up-front manner, no bells and whistles or any catches. The minimalist design helps receivers to keep their focus on the most important thing on the Amour business card – the business’s name and contact information. 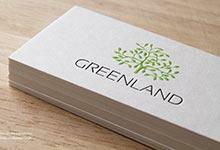 For these reasons, this business card template is ideal for freelancers and entrepreneurs who want to get their name noticed in their industry.